Selling, buying, or investing? Let Ara's four decades of experience get results for you. 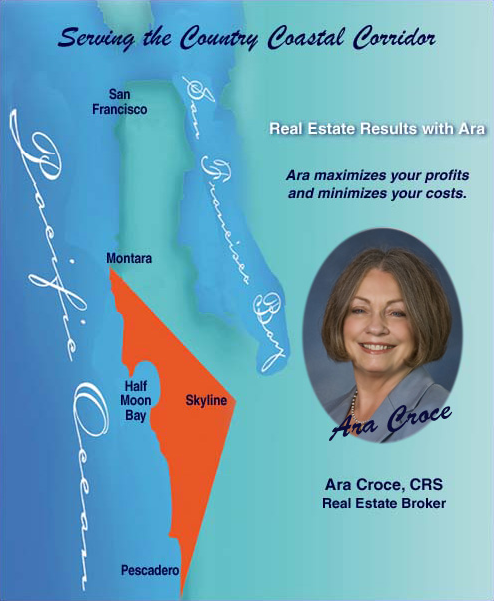 Ara handles property from Montara to Skyline to Pescadero - Go Coastal With Ara! Own a piece of history! 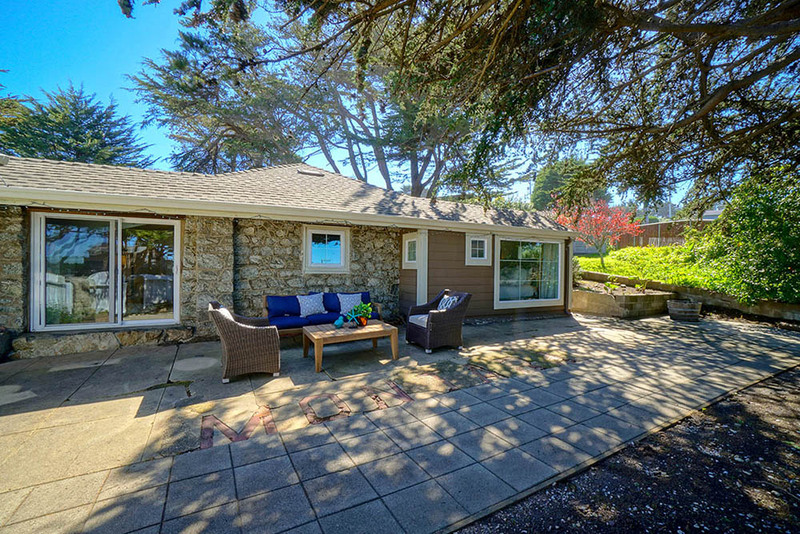 Near Montara State Beach, this home was the original Montara Train Station in the early 1900’s. 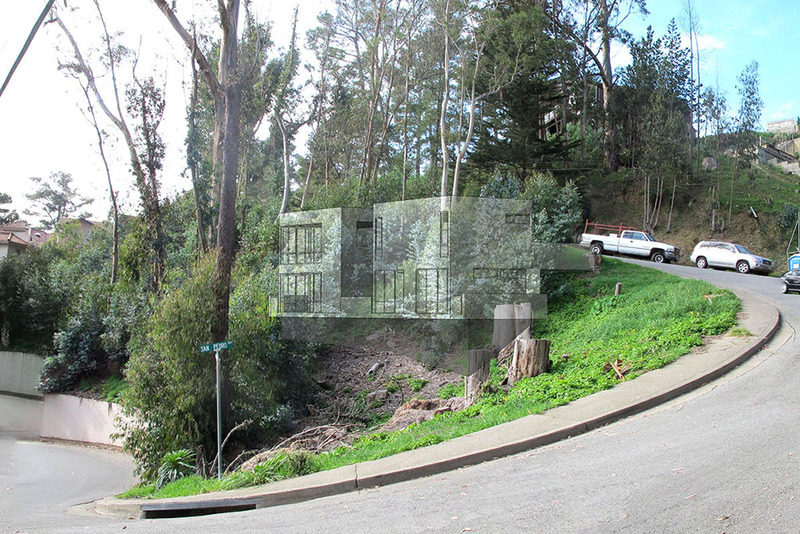 Set on over 1/4 acre near Montara state Beach. Click for details. Cape Cod by the Sea! 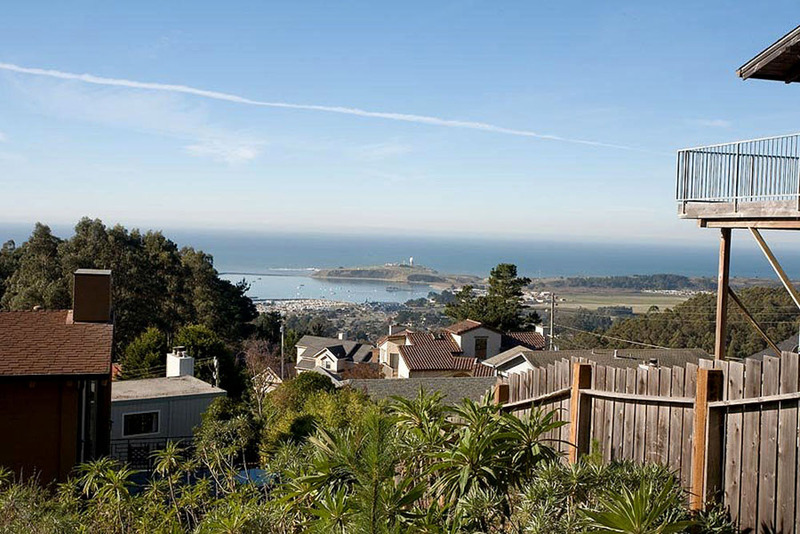 Desirable west side Miramar area of Half Moon Bay. Steps to beach, restaurants, & trails. 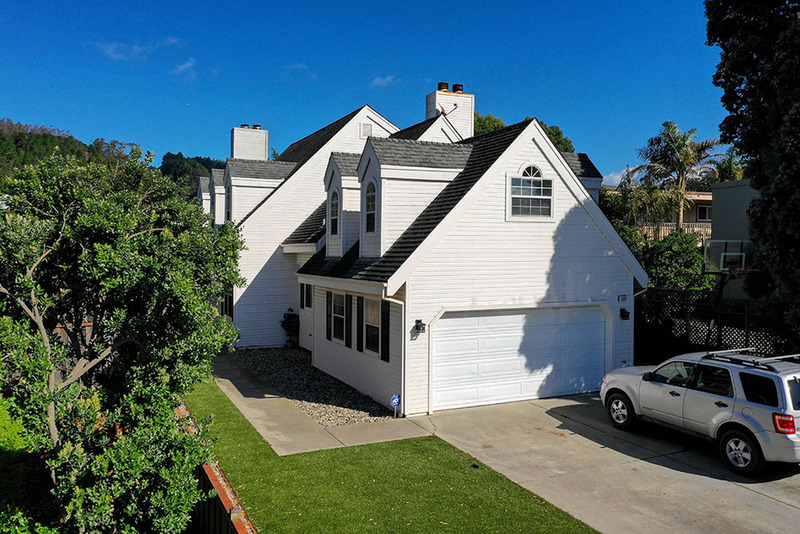 Traditional, cozy & spacious home. Click for details. See for miles from the top of a knoll with views of of Princeton Harbor and south with a 5/8 inch water connection, dream location for a dream home, do your investigations and start your design. Click for details.